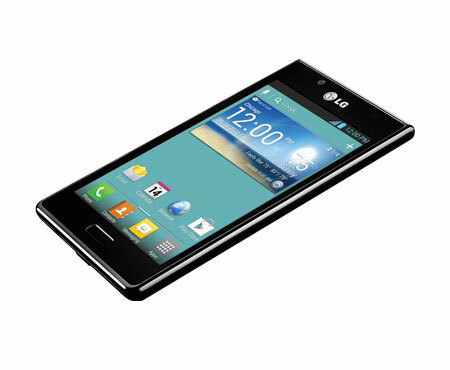 Looking at the LG Splendor, this stands out as a midrange handset that offers some fantastic features for the new smartphone convert. While the 1Ghz single-core processor and dated Adreno 205 graphics processor won’t be to everyone’s liking, the 768 MB of RAM should be enough for most users. The display seems fantastic – being based on an IPS panel. IPS panels are well-regarded for colour gamut and good viewing angles. However, the 800×480 resolution is very low by today’s standards. Luckily, the device comes with Gorilla Glass, which should make it quite scratch-resistant. The connectivity options of the Splendor seem adequate for most users. However, the camera is quite a letdown. At 5 megapixel, the resolution is far below what users would like in a new phone, and the lack of full-HD video is also a disappointment. Looking at the bright side, the Splendor comes with Android Ice Cream Sandwich, which is the bare minimum users should accept in an Android phone. 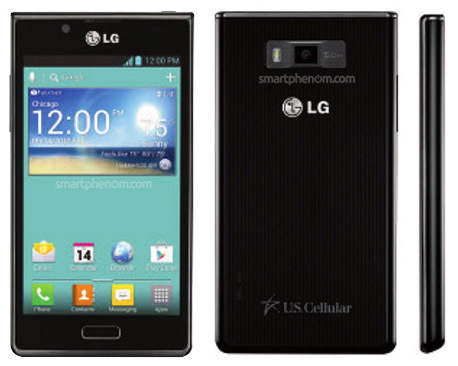 LG, so far, has not revealed whether the Splendor would be getting the latest version of Android – Jelly Bean. Overall, the Splendor is a nice mid-range phone that seems targeted squarely at the new smartphone user. The big, 4.3-inch, screen should please all but the most demanding users; however, the single core processor and lack of fancy features found in the most popular phones today might disappoint many buyers. What is the Sony Tap 20 ?